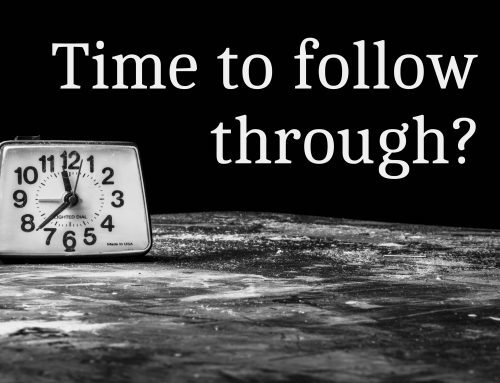 In this post, we look at the changes involving marriage, separation and spousal inheritance, and how these changes should trigger you to revisit your will or to make one if you haven’t already done so. Perhaps the most significant change under WESA is that a marriage no longer automatically revokes a will held by either party before the marriage. 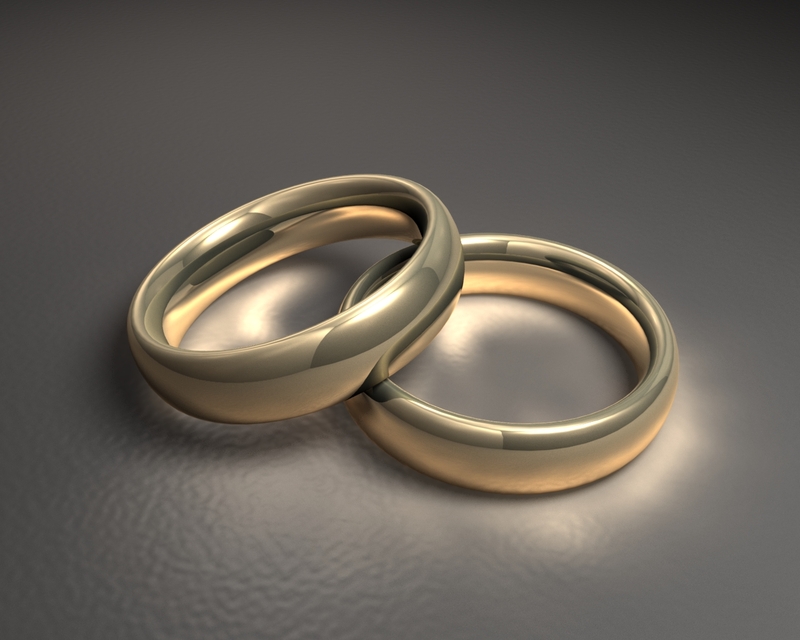 Marriage has no effect on wills under WESA, except in cases where a will contains a clause that states it was made in anticipation of the upcoming marriage. WESA also does not reinstate wills revoked previously due to marriage. So it’s now crucial to revisit your will in the case of a marriage or the birth of a child. If they live separate and apart for at least two years, and at least one of them has the intention to permanently live separate and apart. If they separate under the Family Law Act. Another crucial change under WESA involves distribution of assets when someone dies intestate, or without a will. 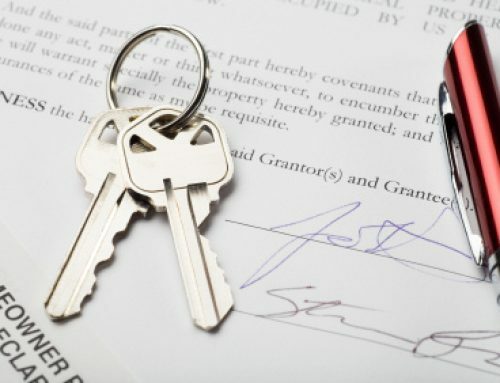 When this happens and the family home is in the name of the deceased, her or his spouse will still inherit the estate under WESA when there are no descendants involved. However, the surviving spouse used to receive the first $65,000 and a life interest in the family house. 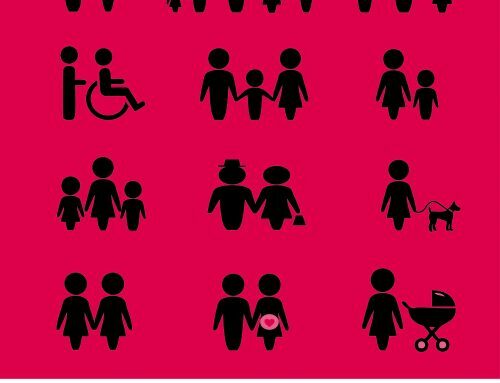 Any other assets were divided between the spouse and any children. Now, the spouse receives the first $300,000 from the estate, unless there are children from a prior relationship, in which case the amount is reduced to $150,000. The spouse has the option of purchasing the family home, and has 180 days to do so. The remainder of the estate after the spousal preferential share is removed is to be divided with one half going to the spouse and the other half to the descendants (regardless of the number of descendants). 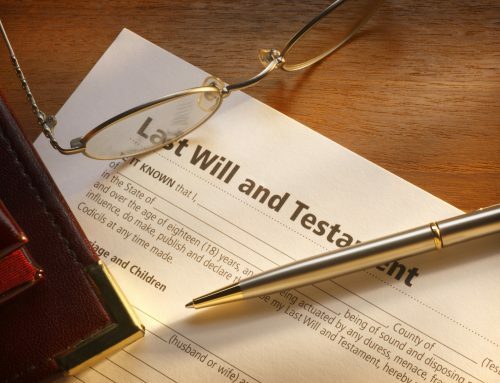 If you do not wish any of these stipulations to apply to your estate, it is crucial that you have a will in place that sets clearly sets out your wishes. 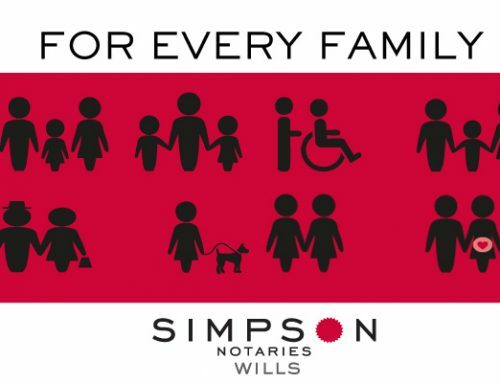 Contact Simpson Notaries today to plan for your estate. Also watch for an upcoming blog post on giving lump sum amounts to a spouse in a will, or double-gifting, and how to avoid it.